Presenting our 15th warrior, Corbin! 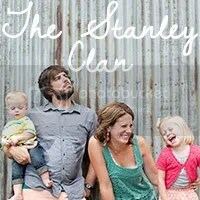 Corbin’s mom, Ruth, has a very well organized blog about her pregnancy and post-pregnancy life with Corbin. I contemplated re-writing a post to include for this blog but she has written everything so perfectly that I would never dare take that away (I’m not the best writer, anyway). 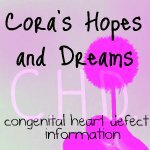 I am in awe of her bravery for not only writing her feelings and experiences with CHD, but for allowing me to share them here. Below are links to the stories and small excerpts from them that Ruth has posted on her beautiful blog, “The Pearl in the Oyster“. “February 20th, 2011, I gave birth via c-section to a 6lb, 14oz little boy. Little did we know that he had serious heart defects that would require heart surgery at ten days old. “I’m wheeled down to the OR. The staff are really friendly. I can tell they are trying to distract me by starting a conversation. I appreciate the thought, but it didn’t really help. I am VERY aware of the anesthesiologist getting the needle ready. The first stick really stings but it works immediately. I feel a lot of pressure when the spinal goes in and feel my toes go numb in seconds. They lay me down and start prepping my belly. Anesthesia makes me nauseous and I’m sick once. I, of course, start crying. At 2:27 pm, Peanut is brought into the world. 6 pounds, 14 ounces, he is a tiny little squirt compared to my first born of 9 pounds, 4 ounces. He cries as the clean him off and wrap him up. 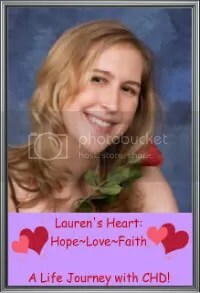 “Everyone tells me that heart murmurs are nothing, and not to be worried. “After a couple hours, Dr, D stops by. He tells us that Peanut’s vitals are good, his blood pressure has gone down, and he and the cardiologist see nothing wrong with sending him home. He does want to see him Thursday to check his jaundice, as it is still a little high. “”Crap” I think to myself. It’s never good when the technician won’t talk to you. “The NICU is very quiet and dark. We walk into a room with four stations with four babies. Peanut is on the left with a doctor standing over him, running an ultrasound of his heart. She is quiet at first, consulting with her assistant. A short while later, she motions us over and begins to explain what she is seeing. “We unpack our things at “the house” then head out for dinner. I know we can eat at the house for free, but the past couple days have been so hectic we just want to get out. We get dinner at the Roadhouse. It feels good to spend time with Hubby, laughing and making fun of people like we do. And in the mornings when I first wake up, I forget just for an instant, what is happening. For the tiniest nanosecond I am happy. Then it all comes back…like a slap in the face…like a knife through the heart. I remember why we are here. In this strange hotel. With the hospital band still around my wrist. 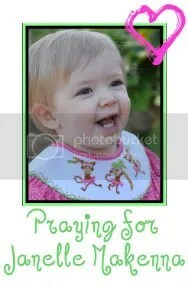 “Before the surgery, Hubby and I came over to the NICU at 6:30 so we would be able to hold Peanut one last time. He still had a breathing tube and dozens of wires, but as long as we sat close to his bed, we could hold him. He had come off of isolation the day before so we didn’t have to wear gowns. It was heavenly holding my baby. Once I got him situated, he was in bliss. He slept so soundly for the two hours I got to hold him; the nurses were laughing at him. He was sprawled out with one arm hanging off to the side and was snoring. They told me he hadn’t been sleeping well the past two days and he was bound to be exhausted. No one can do it like mama. “I am keeping a journal so I can take notes during rounds and conversations with doctors. God knows I would never be able to remember all these medical terms on my own. Dr. Rh, the Ped. Cardiologist, looks like Santa. He is short and round with a long beard that he likes to stroke when he is in a deep thought. Then there is Dr. M, his Intensivist (specializes in critically ill patients), Julie the Ped. Nurse Practitioner, and Dr. P, another Ped. Cardiologist. The doctors ramble off all his numbers and stats for the night, what kind of meds he is on, and their plan for the day. I write down quotes so I can pass them along. But only the good ones. “So I knew this talk would come. I could tell by the way the doctor was looking at me that he was going to tell me there is a chance my child won’t make it. That I need to make the decision, that in the event his heart stops beating, do I want them to try and save him or let his disease take its course. I don’t know what I want them to do or how I feel about it. I am still processing this and still trying to figure out my feelings. I was going to put an excerpt here, but I just couldn’t. Please click the above link…and read…. Once a warrior, always a warrior. 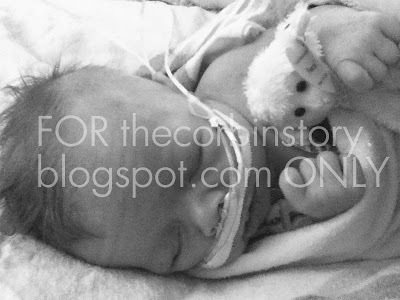 Now, Corbin and his family save the lives of many other babies born in this country. 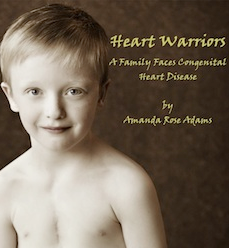 His mom works tirelessly to promote Congenital Heart Defect awareness and for pulxe oximestry use in every newborn to help detect a possible underlying heart condition. She is such a strong advocate, that she and Corbin, along with her supporters who saw the reason to march forward, passed a law in Corbin’s home state of West Virginia. 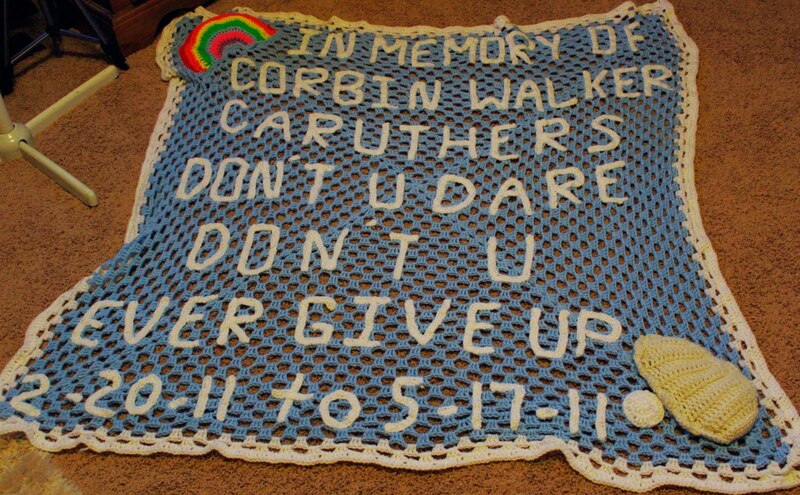 A law appropriately called, Corbin’s Law. Now, every newborn is screened for critical heart defects in Corbin’s home state. Corbin is saving lives one day at a time. 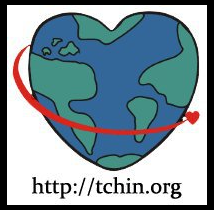 The Corbin Story Fund- a non-profit fund where donations used help fund educational material, an educational class, and projects around the community. Please visit this page and support! The Corbin Story. 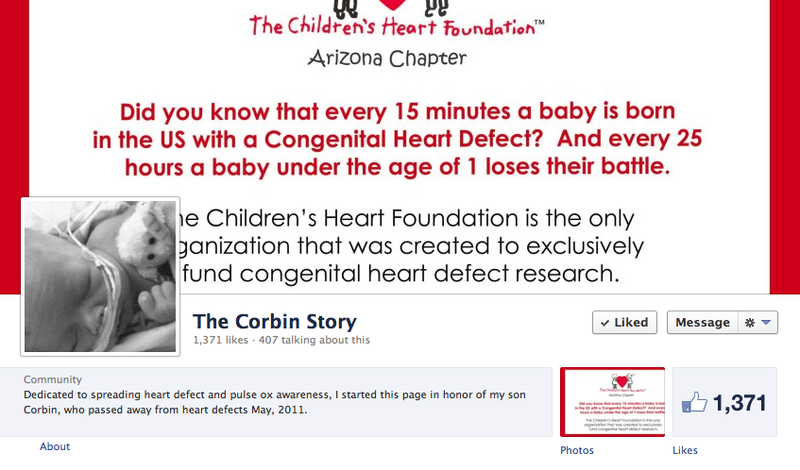 Spreading CHD awareness and pulse ox screening information every day.